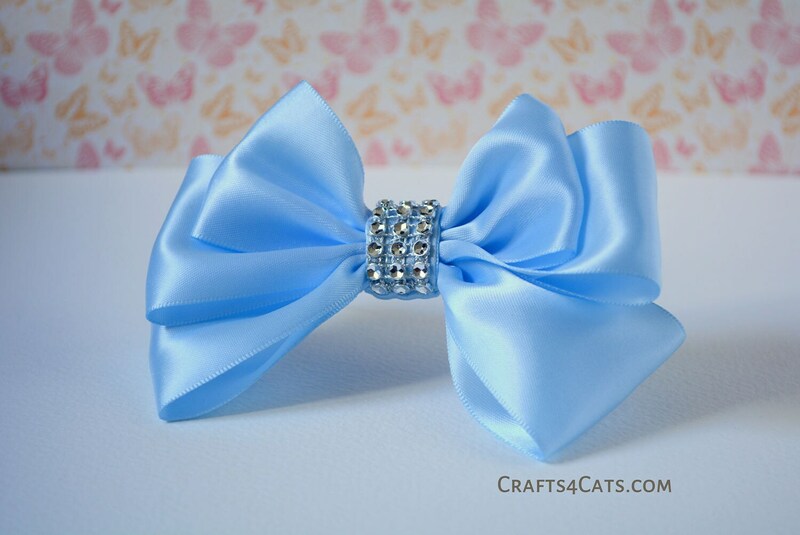 💜 This very pretty baby blue bow tie is made from double sided stiffened satin ribbon. 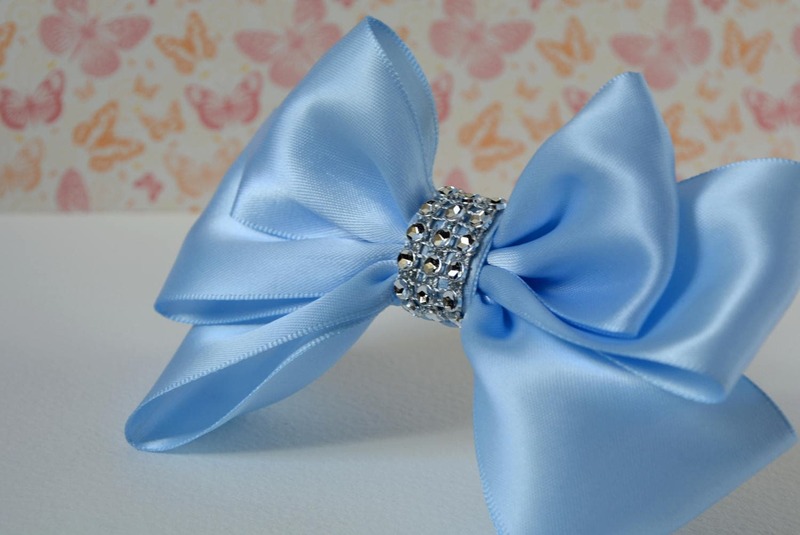 💙 Other colours available - pink, green, ivory etc . If you are looking for a specific colour, please do not hesitate to contact me. 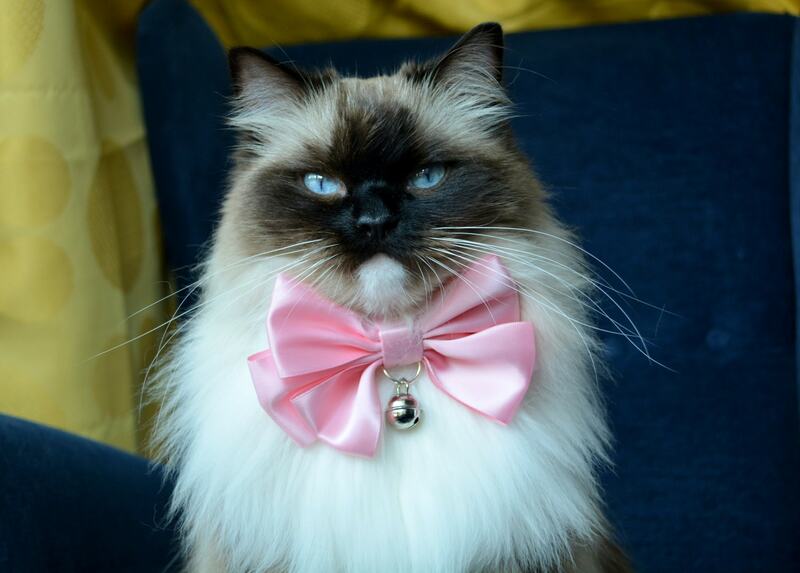 It will make your pet stand out from the crowd on a special day - be it a wedding, a birthday or anything else etc. It's very photogenic and will be a perfect choice for photo props. 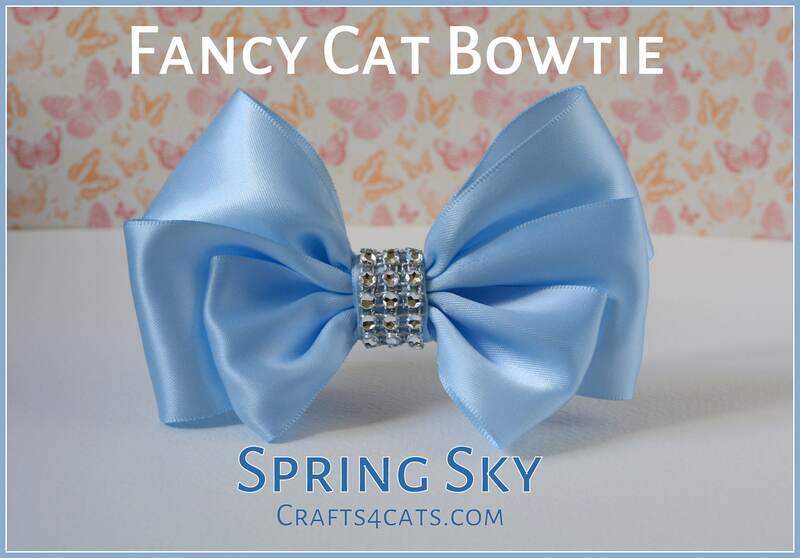 Satin bow tie is hand washable and can be ironed. ✔ Tested by me personally.